Homemade pizza taken is to the next level with prosciutto, basil, and goat cheese. Then it’s made healthy with a crust that no one would guess is made out of cauliflower! By using pre-made ingredients for this pizza, you’ll save on time but not sacrifice on flavor! By ditching the sauce on this pizza, you’re reducing calories, but not the flavor! Using a pre-made dough saves on time and allows this to be a great week night meal. These stuffed peppers are a great healthy way to cure those pizza cravings! Make at the beginning of the week for a new way to shake up your daily lunches! Whoever said healthy eating couldn’t include pizza was wrong! 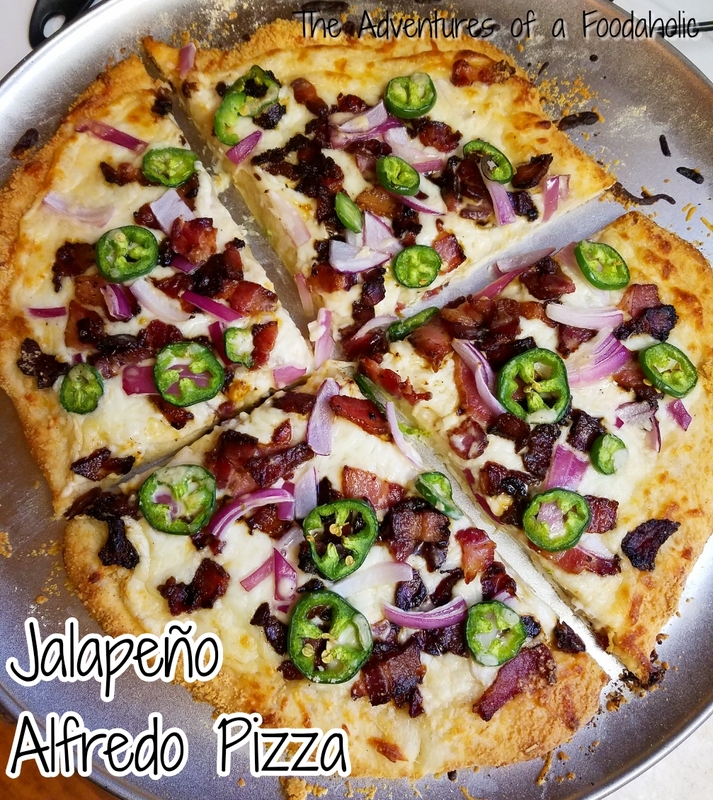 These alfredo pizzas are so delicious, you would never guess that they are good FOR you!